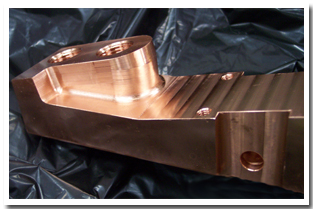 Founded in 1986 by Earl and Cindy Hildebrand, the company has emerged as a leading outsource for manufacturing. 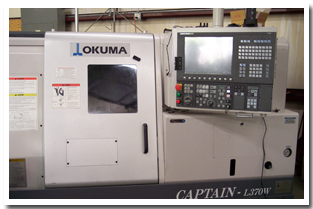 C F Machine and Tool manufactures tight tolerance to .0002 on CNC turning and milling centers. We produce manual machine parts to +-.0005. We are committed to providing the best value to our customers through the utilization of LEAN tools in our continuous improvement efforts. C F achieved ISO 9001:2008 certification in 2004 to assure our customers of our commitment to quality. Certificate available upon request. We achieved National Woman Owned Business certification in 2004. Certificate available upon request. By incorporating the latest in technology and equipment, CF Machine and Tool is capable of consistent reliable and on-time delivery on both short and long runs for a variety of industries. CF Machine and Tool is dedicated to exceeding our clients' expectations of quality, reliability, and on time delivery with every job.